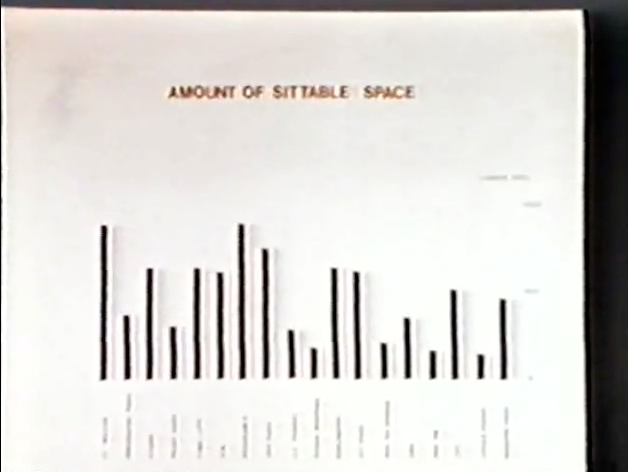 William H. Whyte was ‘an American urbanist, organizational analyst, journalist and people-watcher.’ You’ve likely heard the oft quoted line, “It is difficult to design a space that will not attract people. What is remarkable is how often this has been accomplished.” That was William H. Whyte. 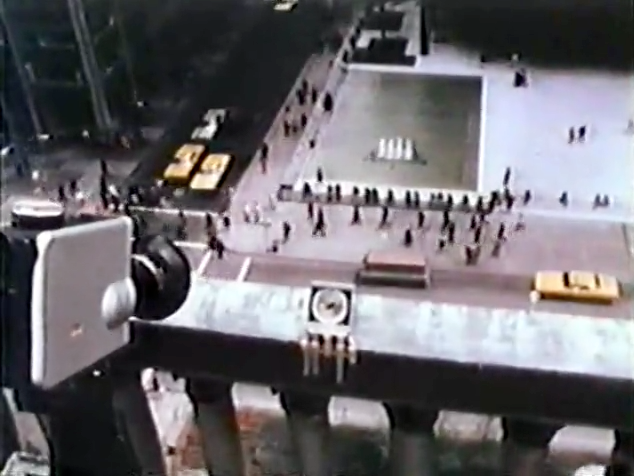 In the 1970’s, Whyte assembled a group of researchers and filmmakers to apply academies of cultural anthropology to modern urbanites and the way they interact with each other in metropolitan space. His team recorded gender, age, weather, time of day, time of year, temperature, body language, types of conversation, mimicking behavior – and all the various ways fountains, chairs, stair case size, railing shape, and bench height effect all manner of human behavior. Seagram Square, a successful urban gathering place. Within the produced film, Whyte offers astute conclusions drawn from the exhausting volumes of data his team collected. The analysis is shocking in its commonality. People abhor wide open space, moving across them quickly to get to somewhere else – yet people love to linger in small spaces, nooks, alcoves – nestled closely regardless of whether they’re familiar with one another. Most predominantly, people really like to sit down.